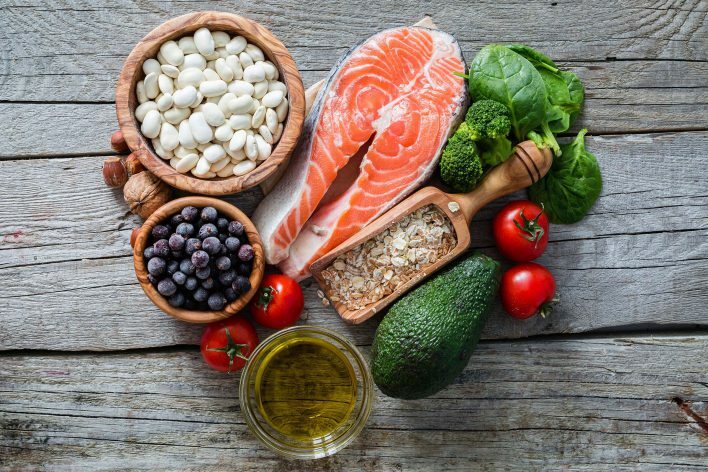 This week I am going to talk about healthy fats – to eat or not to eat, and why we need to include fats in our diet. There is an abundance of information on fat out there, unfortunately it is often conflicting. So this article will attempt to sort out the facts that are relevent to dance, fitness and nutrition. (Mastin, 2009). So, a low fat diet can affect performance and could lead to serious health issues. Remember, the correct combination of fat and glucose is needed to produce energy during exercise. And as I stated in one of the earlier articles fats should make up around 25 – 30 procent of the daily calorie intake. Fats come from two different sources, animal products and plant products however, there are two types of fats, good and bad, just kidding. We have saturated fats (should not be a first choice) and unsaturated fats. The latter can be split further into monounsaturated and polyunsaturated and both are good, healthy fat choices. Below is a link to the “Sources of fats” table produced by The international association for dance medicine and science (Iadms.org, 2017). It is a great soucre of information regarding fats, and how much of which kind of fat should be included in the daily diet. Please refer to page 15. Because there is so much information in the above link my next article will cover proteins, in the mean time enjoy.